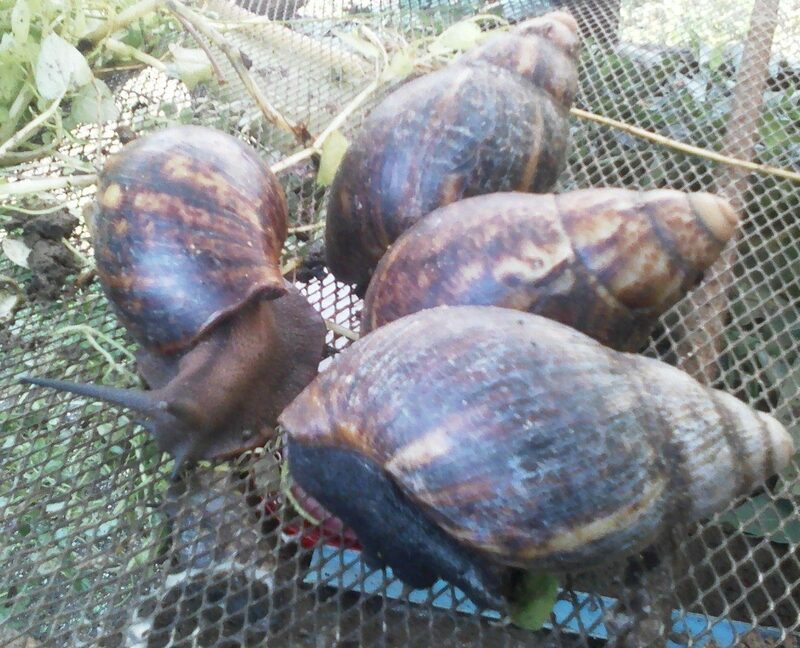 African giant snails – Achatina achatina, Achatina fulica & Achachatina marginata (mainly), are one of the largest (edible) land snails in the world. The farming is a geometric profit yielding venture. Once stocked & well managed, Achatina marginata snail (least of the three in fecundity) lays between 6-14 eggs every 3 months, multiplying to about x10 of its original number in 6 months. The breeder snails are treated for both endoparasites and ectoparasites to increase their fecundity/performance. 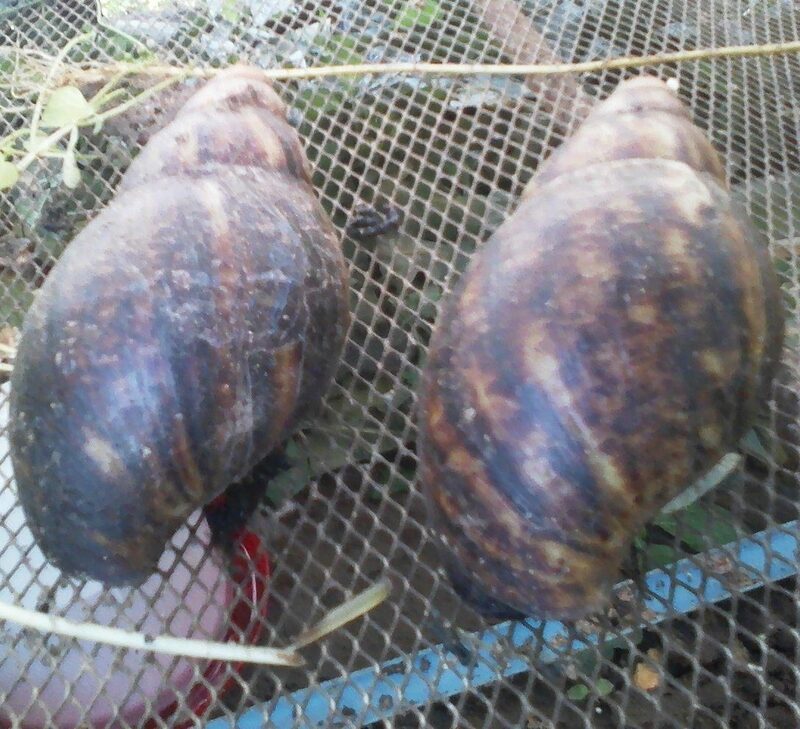 They are laying snails of average weight between 200 – 250g. You will receive your eBook directly in your e-mail once payment is made online using Mastercard, Visa Card or Verve card. If you are paying via bank transfer or direct deposit, please call the number above or send a text message showing your full name, email address, and teller number after payment. After that, you will get your eBook in your email.